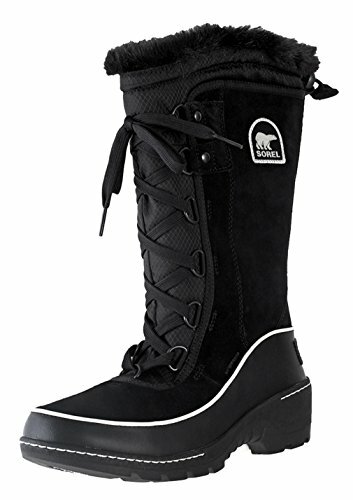 When bone-chilling temperatures, mornings spent scraping ice off your car, and hairy ice-covered roads are here, pull on the ultra-cute Sorel Women's Tivoli High III Boot. Their sleek and stylish silhouette is a beacon of joy in a cold winter landscape. Thanks to 100g insulation and plush fleece lining, your feet will stay warm when you're navigating slippery sidewalks so you can stop, take a few photos, and enjoy the white wonderland. And with an integrated waterproof, breathable membrane, they'll keep moisture out without suffocating your feet.